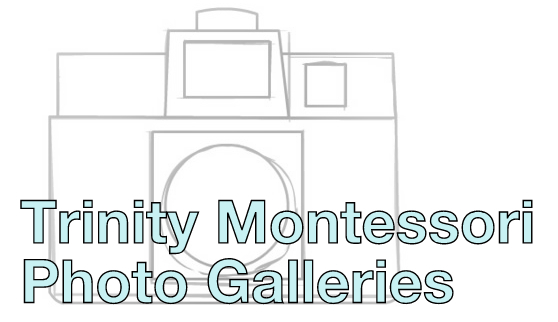 Trinity Montessori’s summer program: Little Wonders Workshops is a summer curriculum for students in Trinity’s Toddler and 3 to 6 programs. Workshops include hands-on experiences with art, nature, culture and science. Click below for more information in our brochure and registration forms!